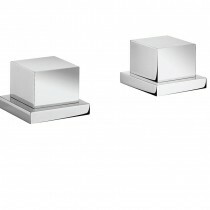 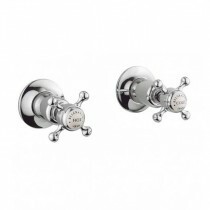 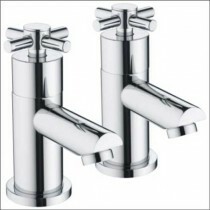 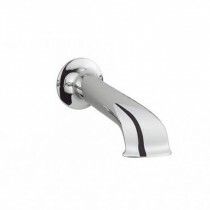 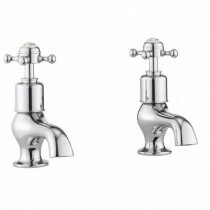 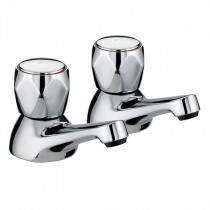 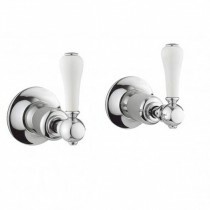 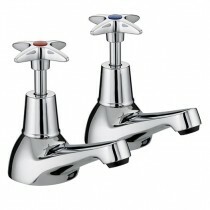 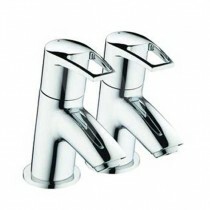 Bath Taps are sold as pairs, we sell most good quality brands including Bristan, Crosswater, Roper Rhodes, Hudson Reed. 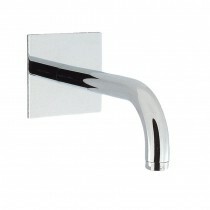 If you can not find it here please give us a call for assistance. 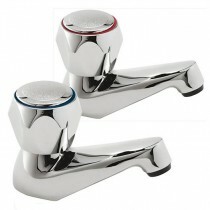 Using hot and cold pairs of bathroom taps normally work better on very low pressure water systems.